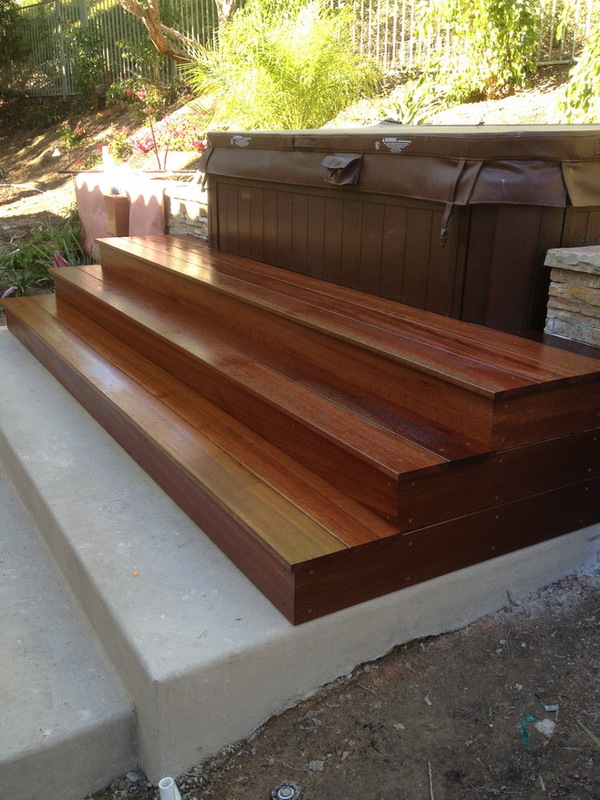 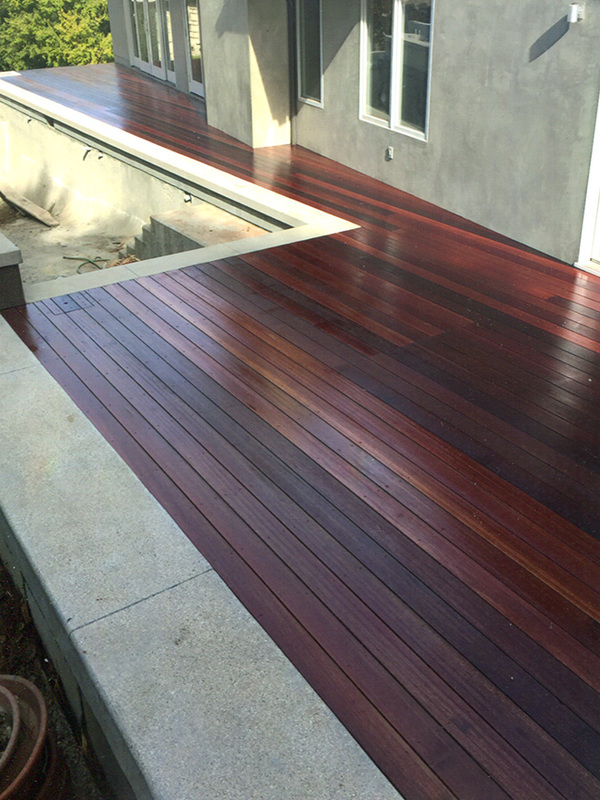 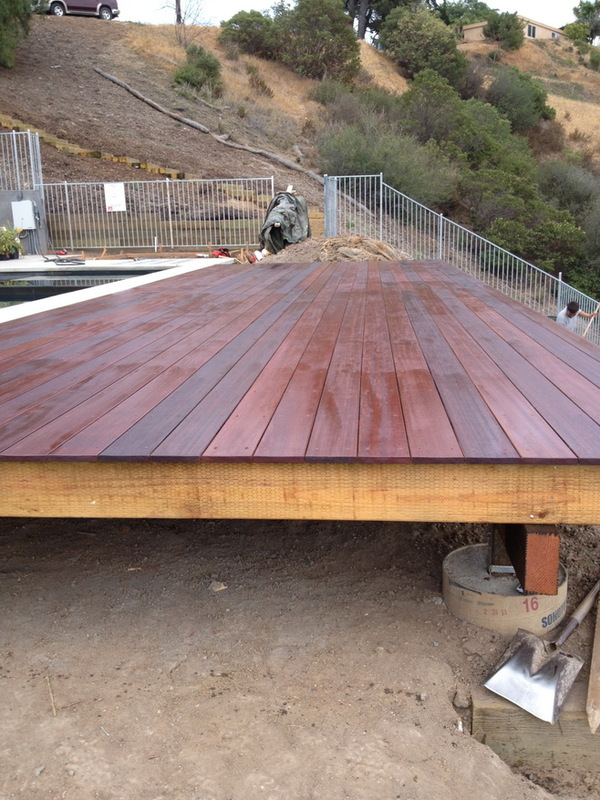 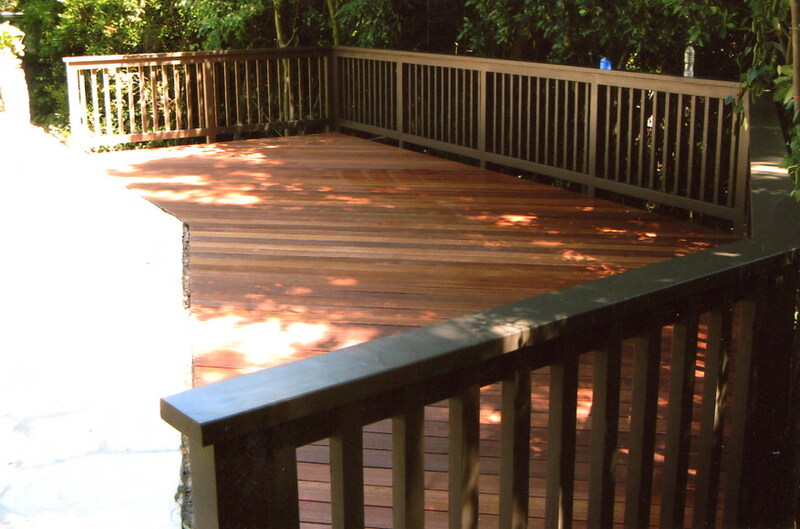 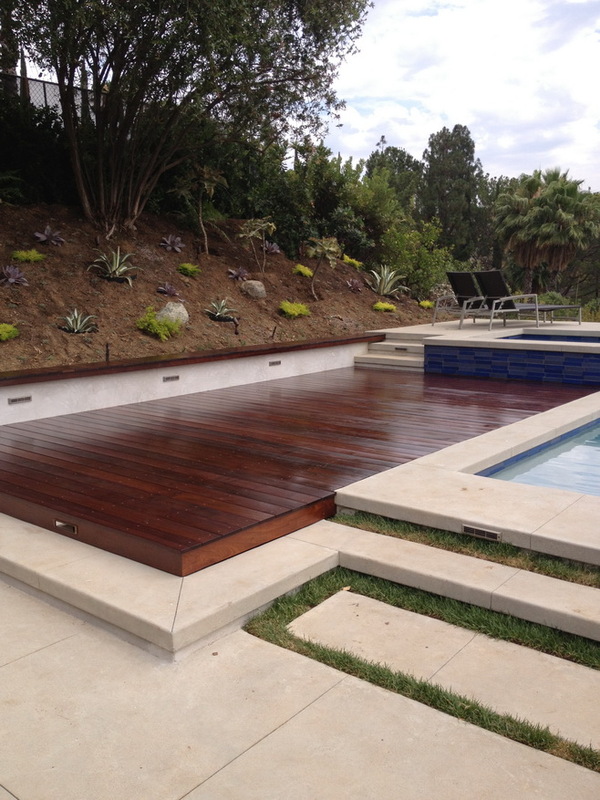 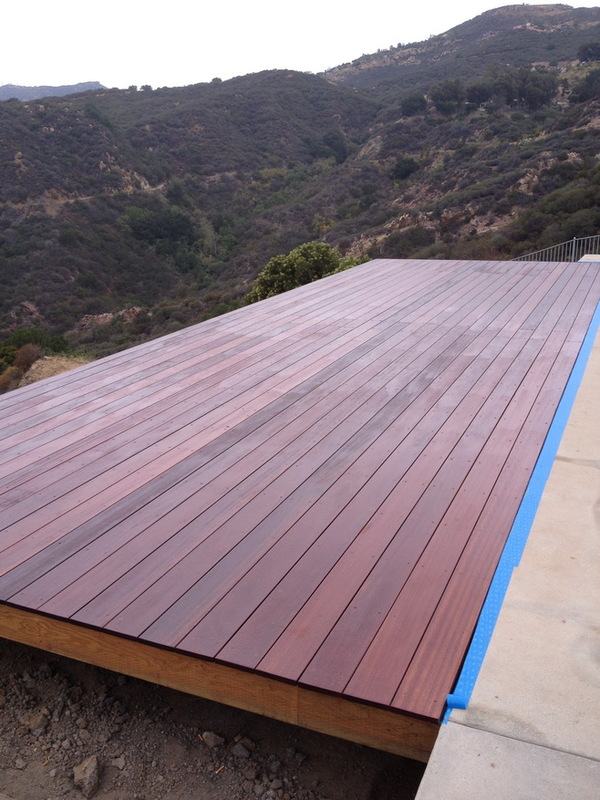 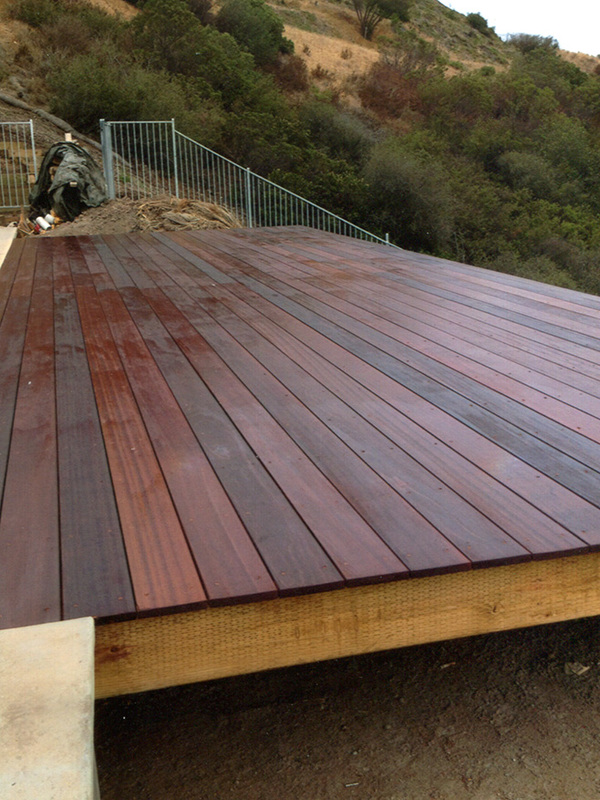 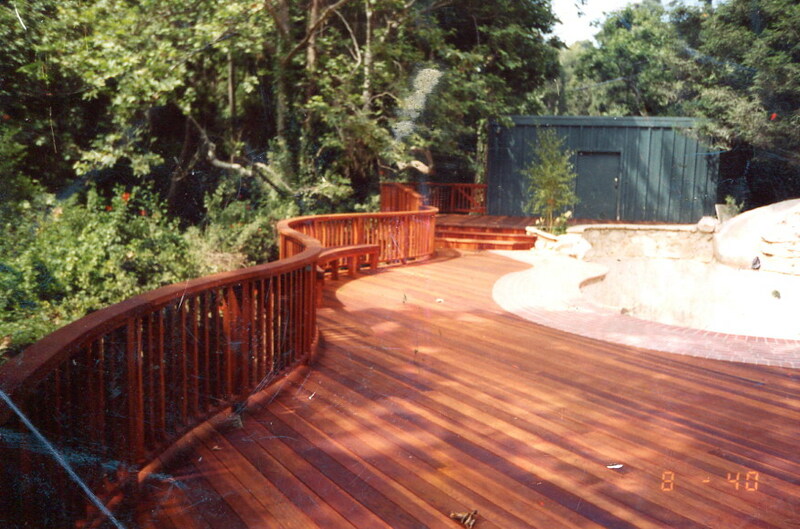 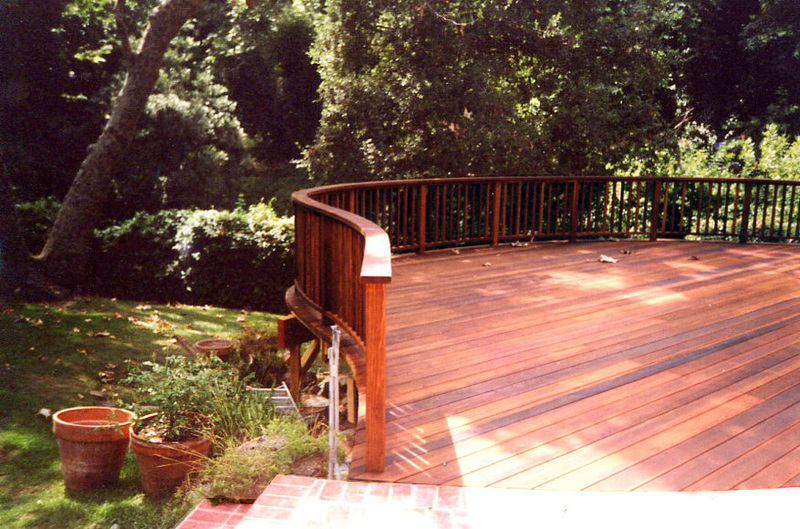 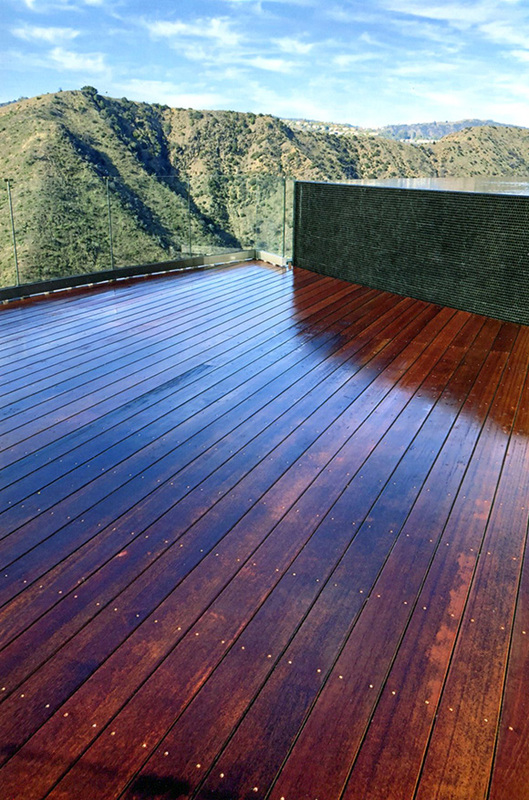 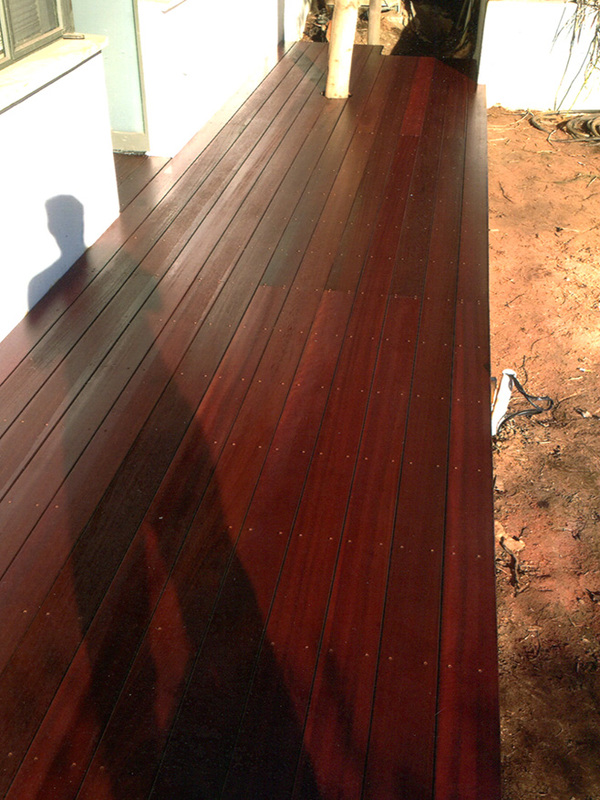 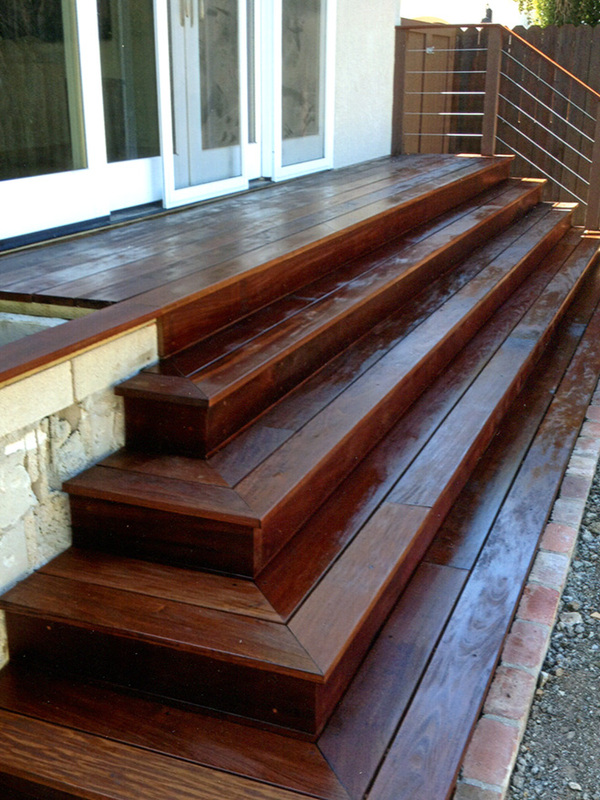 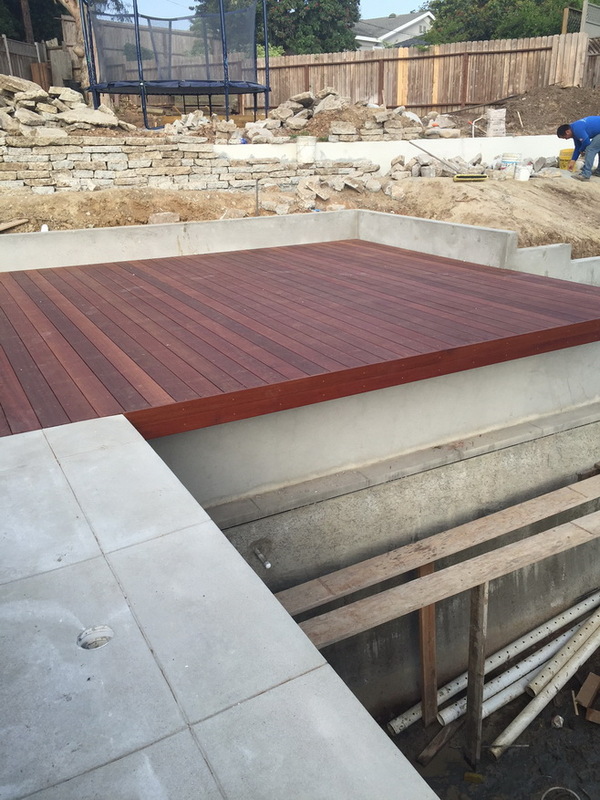 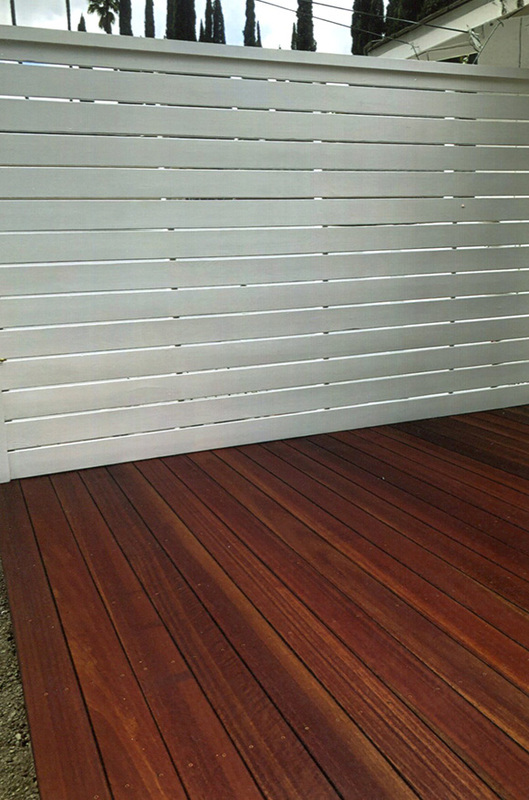 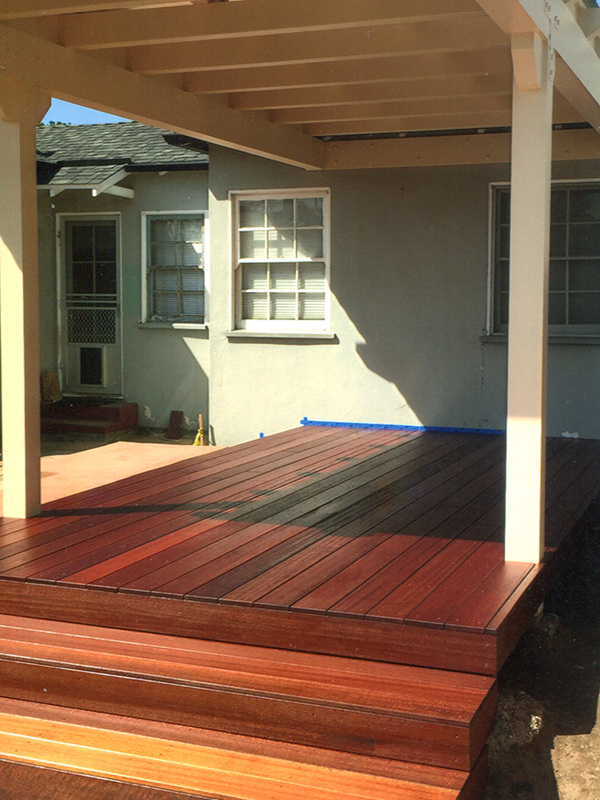 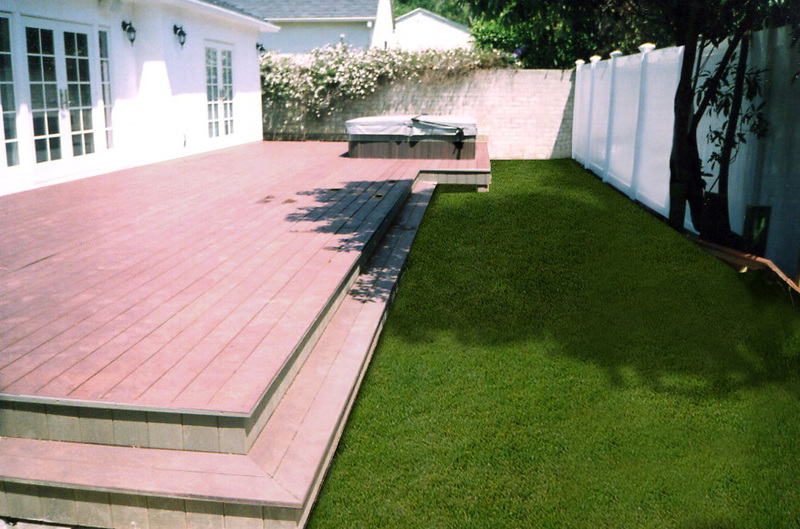 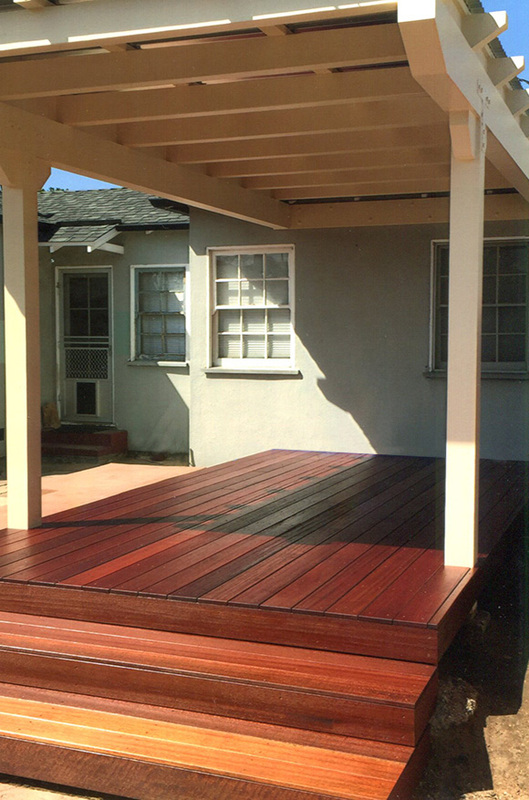 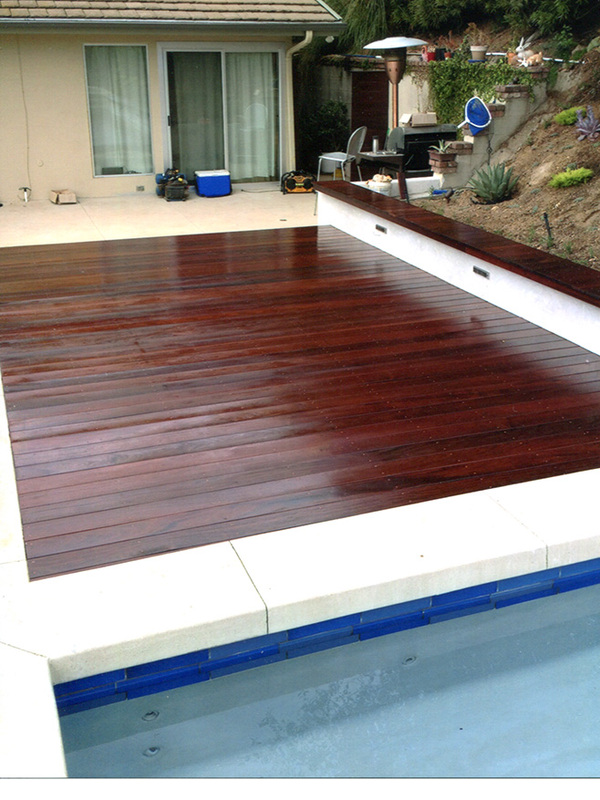 Our decks add that extra touch to your yard or swimming pool. 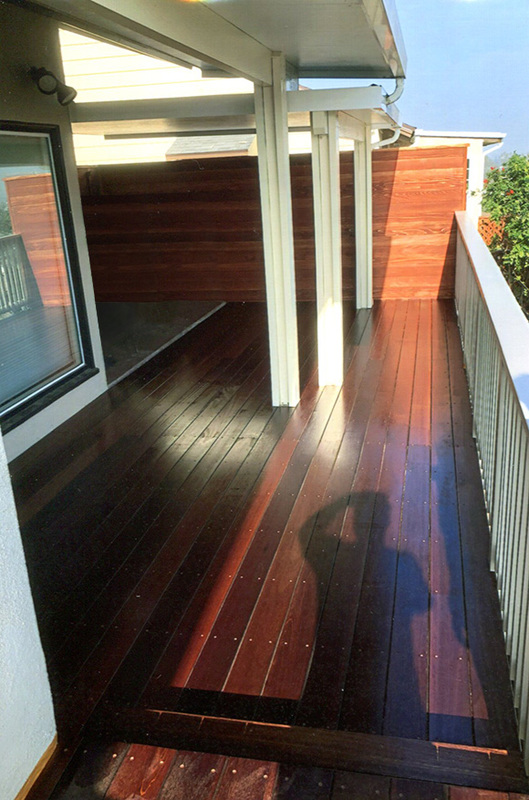 Parties and personal relaxation are enhanced by an attractive deck. 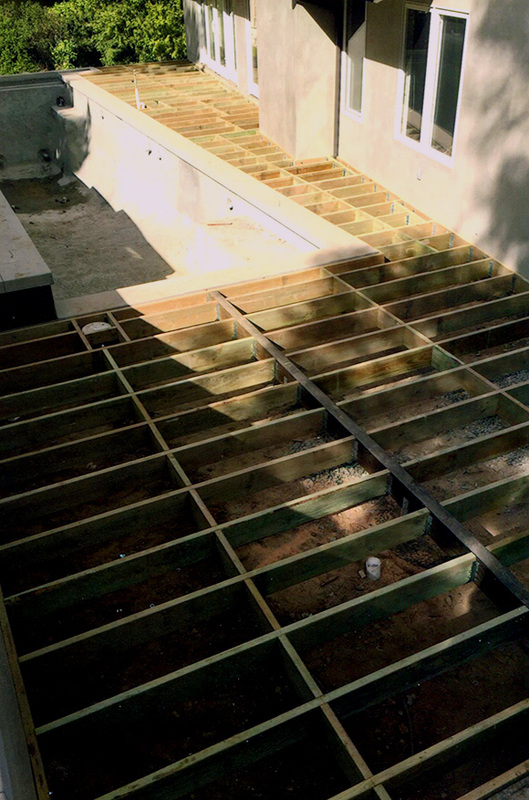 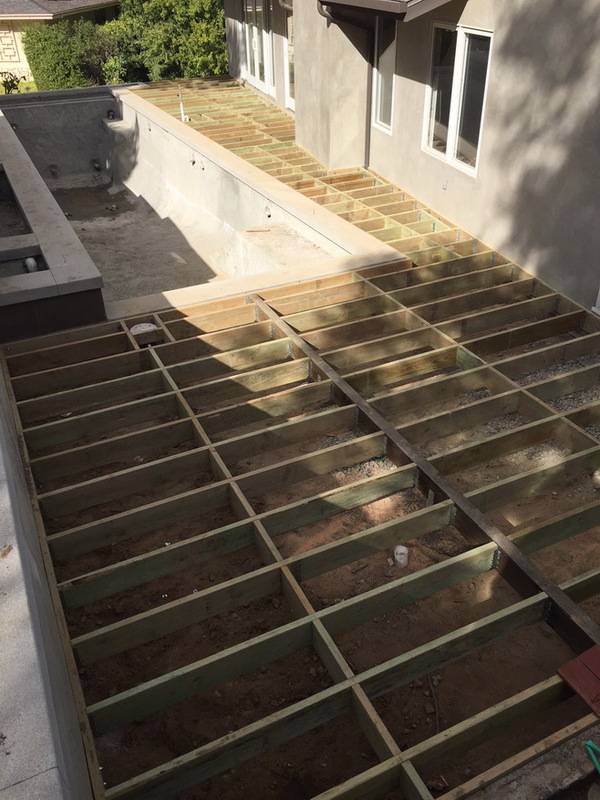 We specialize in hillside decks that maximize your property's square footage and allow for breathtaking views on properties that are nestled on steep terrain that is difficult on which to build. 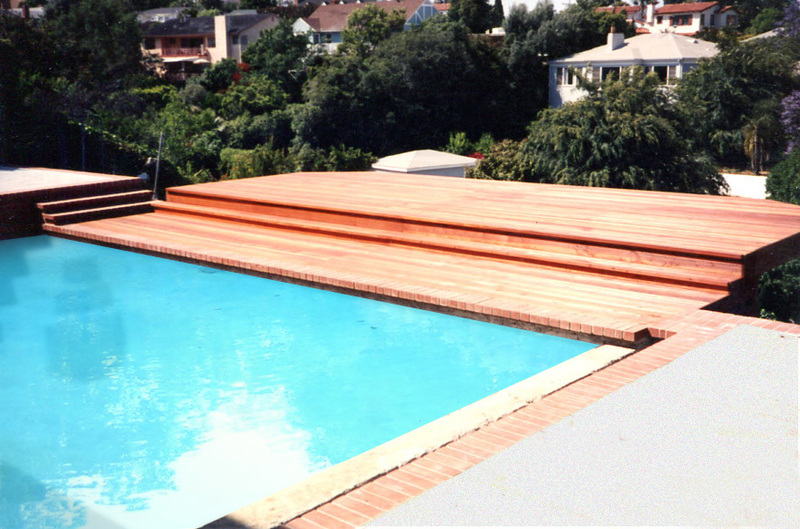 The latest in exotic hardwoods as well as redwood and a full line of composites allow you the flexibility of design and style.